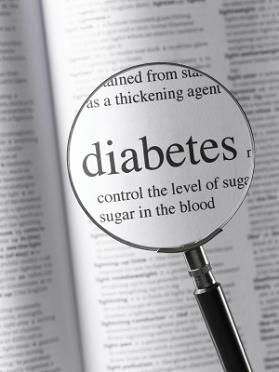 Diabetes and Periodontal Disease: A Two-Way Street? In prior articles, we have noted that diabetics have a higher risk of periodontal disease (PD). But in this issue, we'd like to share with you the growing body of evidence that suggests that PD can adversely affect the metabolic control of diabetes. One two-year longitudinal trial showed an increased risk of worsening glycemic control in type 2 diabetics with severe periodontitis compared to those without periodontitis. Glycemic control is the body's ability to transfer glucose from the bloodstream into tissues such as muscle. According to a report in the Journal of the American Dental Association, "Chronic periodontal diseases have the potential to exacerbate insulin resistance and worsen glycemic control, while periodontal treatment that decreases inflammation may help diminish insulin resistance." People with inflammatory PD can have increased levels of cytokines, a small protein that affects the interactions between cells. Resistance to insulin can ensue, diminishing glycemic control. Some research shows an improvement in control after periodontal therapy. Other studies appear to show that the dental therapies of scaling and root planing in combination with a course of antibiotics can result in an improvement in glycemic control. However, outcomes of other studies are less clear or even contradictory. More research may help clarify the precise affect of PD on diabetes. For now, we advise you to follow our recommended preventions for periodontal disease. and pursue lifestyle choices that help reduce your chance of developing diabetes. © 2019 Woodyard Dental Care. All rights Reserved. At Woodyard Dental Care, we provide the highest quality dental care to all our patients. Schedule your appointment today. 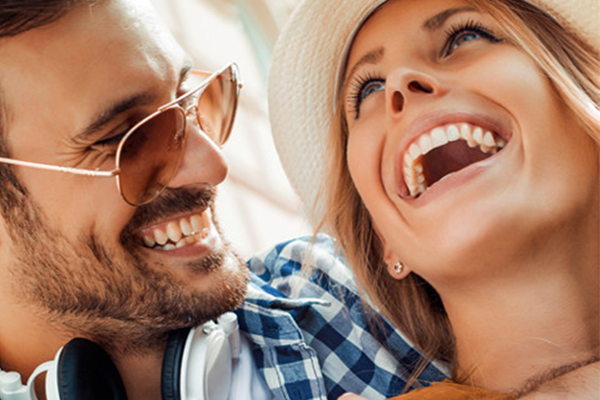 At Woodyard Dental Care, we provide the highest quality dental care to all our patients.